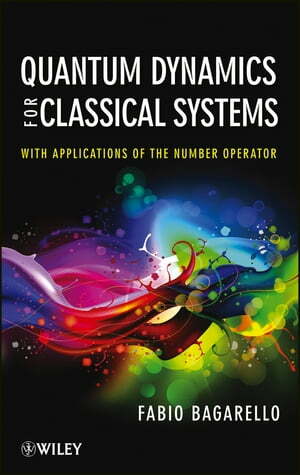 Collins Booksellers - Quantum Dynamics for Classical Systems by Fabio Bagarello, 9781118400609. Buy this book online. Mathematics is increasingly applied to classical problems in finance, biology, economics, and elsewhere. Quantum Dynamics for Classical Systems describes how quantum tools—the number operator in particular—can be used to create dynamical systems in which the variables are operator-valued functions and whose results explain the presented model. The book presents mathematical results and their applications to concrete systems and discusses the methods used, results obtained, and techniques developed for the proofs of the results.